Have access to the USDA Guaranty Underwriting System (GUS). This important tool allows a preliminarily loan request to receive an automated approval to determine the borrower(s) eligibility for the USDA Loan program as well as the maximum purchase amount available to borrowers. Loan Officers who don’t use GUS, prior to issuing a loan pre-qualification letter, may limit the home buyers purchased loan amount or worse setup the loan for a loan denial after the borrower is under contract to purchase a house. Manually Underwrite USDA Loans. All loans that have borrowers with a middle credit score of less than 640 or inadequate tradelines must be manually underwritten. Furthermore, borrowers with a 640 to 679 credit score, will limited cash resources, will probably receive through the USDA GUS system a “Refer/Eligible findings, which means that the file has to be manually underwritten. Frequently, many lenders won’t even consider a Refer file. This is never the case at Millennial Home Loans. Accept Alternative Tradelines. For a borrower to be eligible for a USDA Loan, the borrower must have a minimum of two open or closed tradelines on the credit report that have been open, with a positive pay history, for the most recent 12-month period of time. If credit report doesn’t have adequate tradelines, USDA will accept alternative tradelines, which include rent history, utility bills, cable/internet, etc. However, most lenders or Loan Officer don’t have the knowledge or experience to assist a borrower to document an alternate tradelines on the credit report. Have No Investor Overlays. An investor overlay is an additional requirement implemented by the lender, above the requirements stipulated by USDA Guaranteed Loan underwriting guidelines. A very typical investor overlay is a maximum loan amount equal to conventional loan limits of $453,100. 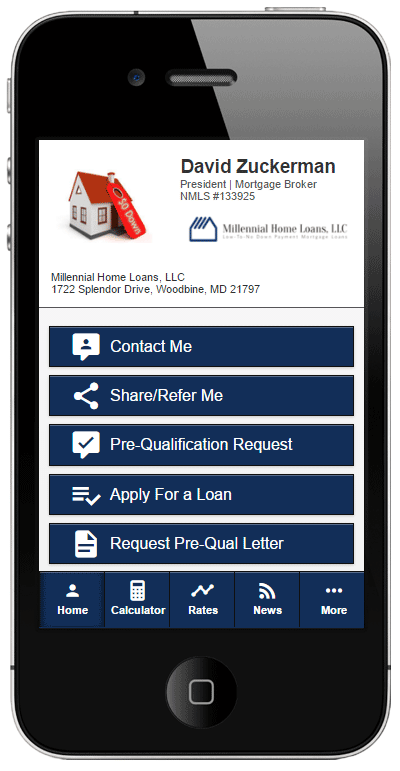 At Millennial Home Loans, we only work with USDA lenders that have no investor overlays. Allow Foreclosure Within the Last 3 Years. The USDA Loan program will not allow a borrower to have a foreclosure that resulted in a property transfer within 3 years of entering into a sales contract to purchase another house. There is an exception, in cases where the foreclosed property was included in a Chapter 7 bankruptcy and the borrower didn’t re-affirm the debt. A few of my investors will accept the bankruptcy discharge date as the date of the foreclosure. Allow Repair Escrow Accounts. 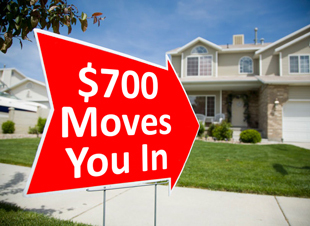 Generally speaking the USDA Loan program requires that the house be in move-in ready condition. There are some circumstances in which minor repair costs, that are not going to impact the safety and livability of the property, can be included in the loan, provided the house appraises for more than the combined purchase price and repair escrow costs. Can Finance a New Home Construction. Starting in December 2017, Millennial Home Loans started offering a one-time close construction loan, which allowed a homebuyer to purchase land and finance the construction of a new home, without any subsequent end loan financing requirements. Offer Aggressive Loan Pricing. At Millennial Home Loans, our investors offer some of the best loan terms in the industry. Further, by having multiple sources to fund loans, we are constantly verifying that the loan pricing we offer our Clients is the best that is available at that moment.